Mellow World has been committed to creating the finest quality of natural and synthetic fabric handbags from around the world since 2005. Founder and designer Lillian Chen was a gifted classical musician before she decided to pursue her second love-fashion. It was her vision to create women’s accessories made of unique fabrics that soon led her to create Mellow World’s first collection of handbags. Mellow World represents excellence in handmade products. A handbag isn’t merely an accessory or necessity — it is an extension of one’s individuality. It is with this belief that we design handbags not only to complement one’s outfit, but also to emphasize each woman’s personality and make a statement about who each woman is. Our comprehensive gathering of products encompasses every variety imaginable, allowing every woman the opportunity to express herself through style and fashion. We are constantly updating our collections to bring the most fashionable styles and colors to you. Our use of high luminosity, diverse textures, and intricate woven designs makes our collections both one-of-a-kind and exclusive. 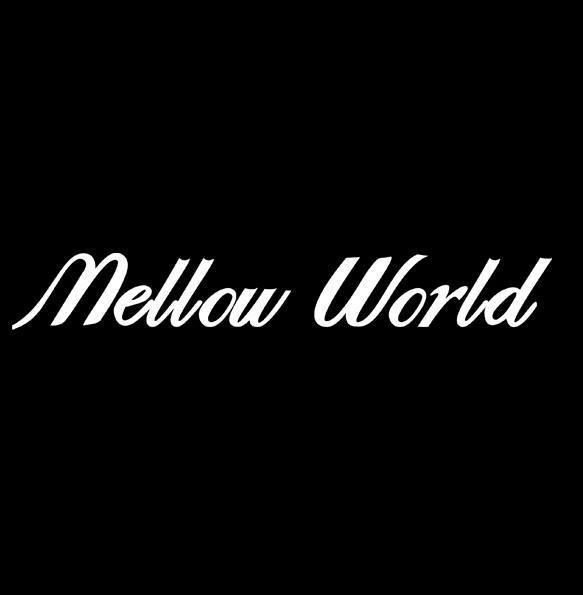 Mellow World is a Los Angeles based designer and manufacturer of handmade products. We bring unique designs with sophisticated colors from the finest materials. You are welcome to join us in collaborating with our design team to create your own customized line. We will manage the complete process from design to prototypes and from manufacturing to delivery. We believe in having the highest standard in quality control to ensure you receive the best products. Mellow World is PETA-approved vegan. We want our Mellow World customers to proudly hold their handbags knowing that no animals were harmed.